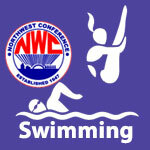 Swimming Boys – NWC-Sports.com | The Official Site of the Northwest Conference for nwc news, nwc scores and more. 2. 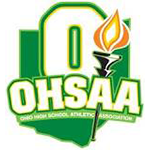 Gold level: 3.5 or higher GPA during season of the sport. 3. Silver level: 3.0 to 3.49 GPA during the season of the sport.